Music is a universal language. Even if the words are in a different language than the one you speak, the tone, beat, and feelings still come through. Just put on a CD with an upbeat tempo and soon you will be tapping your feet or rocking your body in time. And if you watch the little ones, they will be bopping around too – as long as they don’t see you watching them! This selection of CD’s are made for children but what I found interesting was the beat and melodies are from songs from my childhood. So while most of the songs are for children, I have to say that I also enjoyed them. 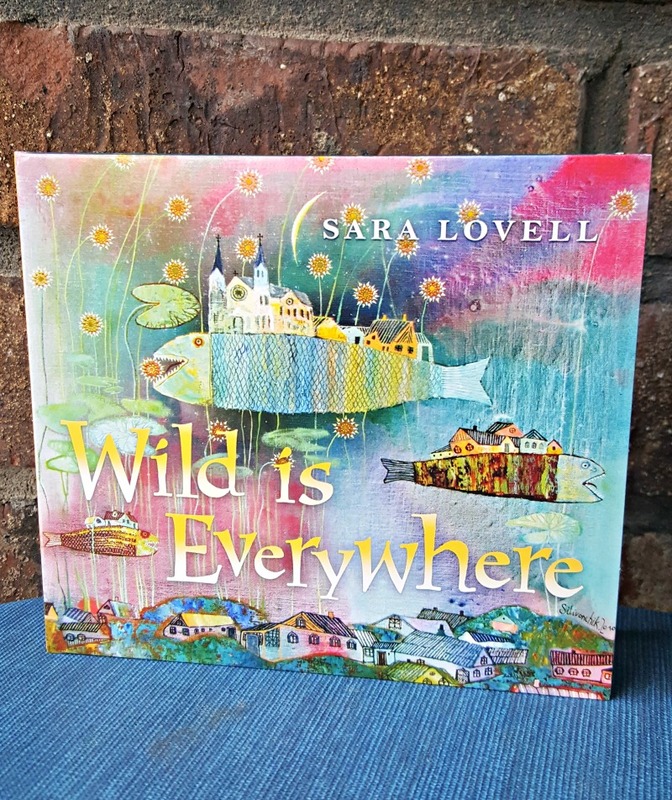 A songwriter, multi-instrumentalist and producer with a wide-ranging musical palette and four critically praised albums to her credit, Sara Lovell moved to Berkeley from Los Angeles several years ago with a desire to create a permanent home and become a parent. This CD is a eclectic assortment of songs that crosses genres and themes. With a musical beat that makes you want to sing along, this CD encourages everyone to step into the wildness that lies just outside your own front door. This collection of songs for children reminds me of songs from the mid to late 1970’s. They all tell a story and encourage the listener. 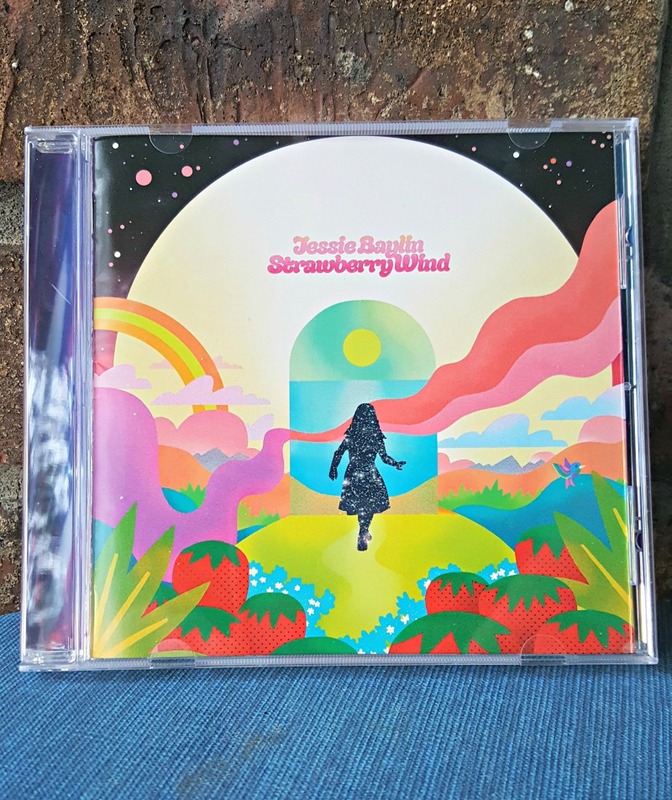 Strawberry Wind is available online through Jessie Baylin and on Amazon. Red Yarn (aka Andy Furgeson) is a Texas-born, Oregon-based family performer who weaves folksongs and puppetry into high-energy shows for all ages. With his engaging performances, lush folk-rock recordings, and playful music videos, this red-bearded bard is reinvigorating American folklore for younger generations. With traditional and original songs blending old time music, country-rock and indie folk, Red Yarn’s dynamic sound is both rooted and modern. Whether performing solo, with his wife & singing partner Jessie, or with a full band, Red Yarn encourages audiences to sing, dance, stomp, clap, and celebrate the multicultural musical heritage of the USA. As Red & Miss Jessie lead audiences through the landscapes of American folklore (depicted on beautiful quilted backdrops), they introduce their critter friends – lovable, handmade puppets – along the way. 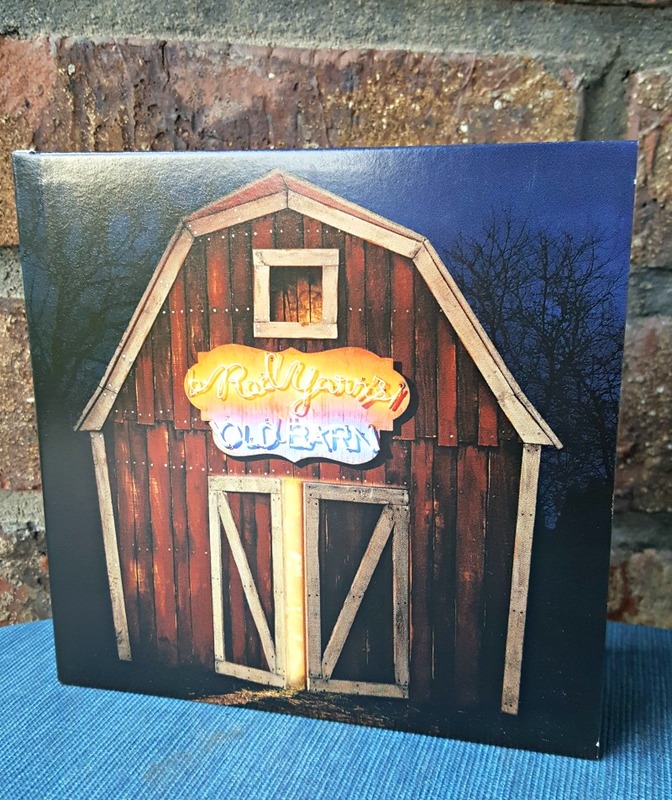 Red Yarn’s Old Barn is available through Amazon. What a great CD for children. 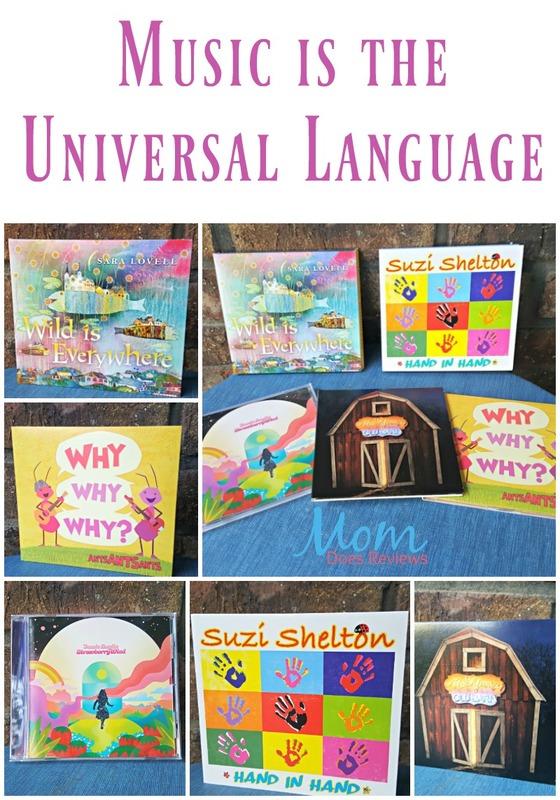 It is packed with upbeat and inspiring songs that teach children to always believe in themselves. 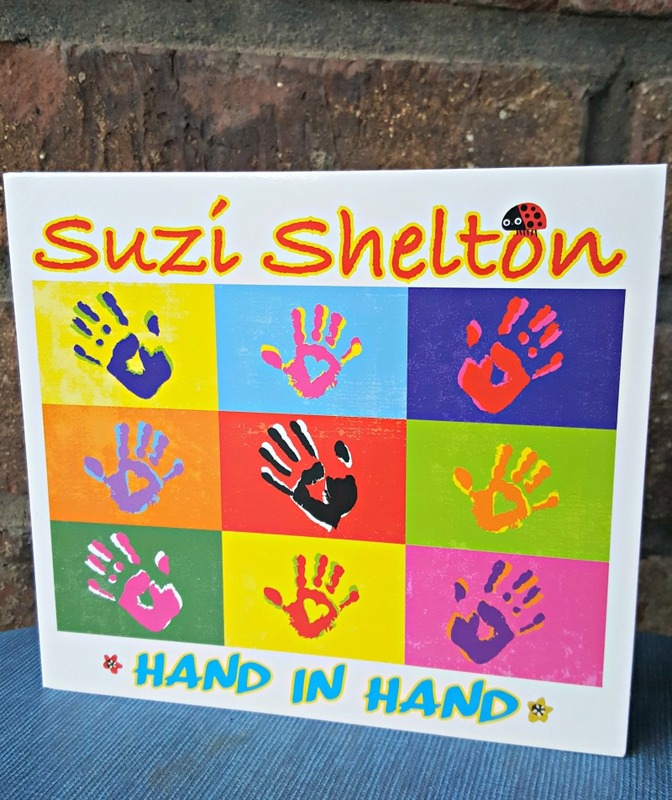 Hand in Hand by Suzi Shelton is available on Amazon. 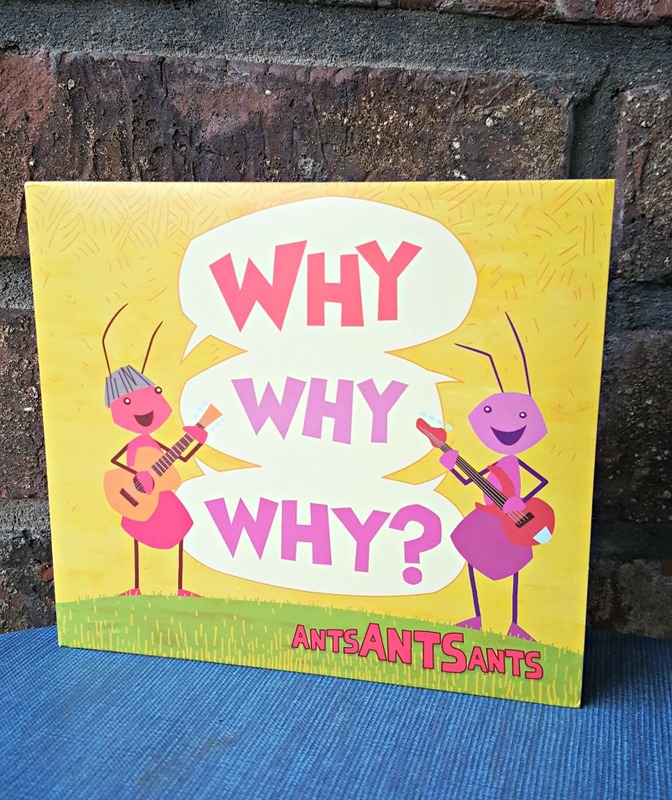 Borrowing from the sonic palettes of 1970’s era Sesame Street, School House Rock and ”The Point” by Harry Nilsson, Johnny Clay and Dave Gulick now bring you Ants Ants Ants, offering up those sing-along melodies, stacked harmonies and folk pop guitar tones these writers are known for. With their family friendly lyrics and optimistic instrumentation, these tunes will take you into that golden childhood we dream of having ourselves and creating for the ones we love. Why Why Why is available on Amazon. If you love music, especially songs that are uplifting and encouraging, make sure to visit the Amazon link where you can not only purchase a copy of these albums in both digital and physical form, but you can also listen to the majority of songs through the sample this CD link. 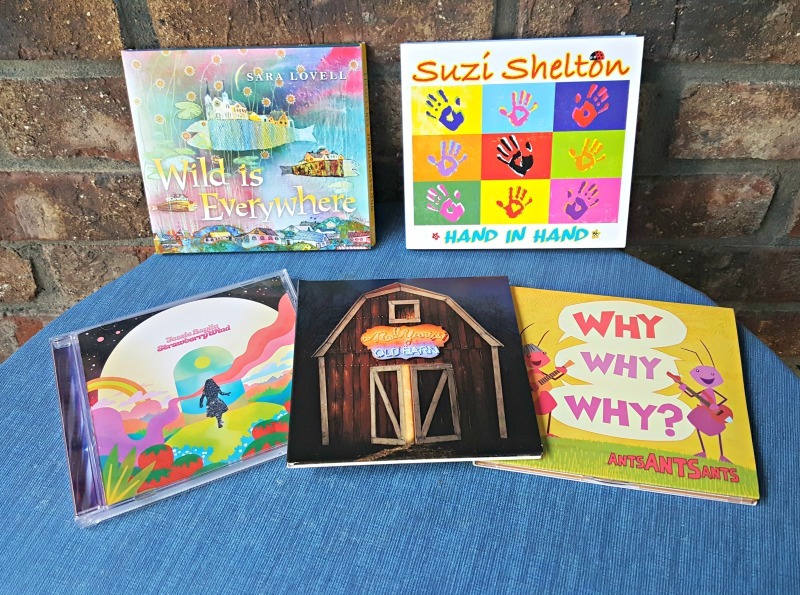 Any of these collections of songs would be a great way to share the love of music with your little ones both at home or when traveling.